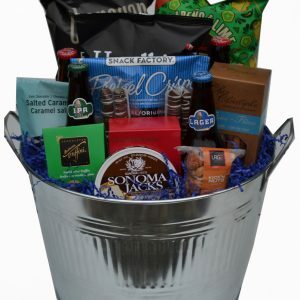 A stylish basket for a foodie or a new home owner. 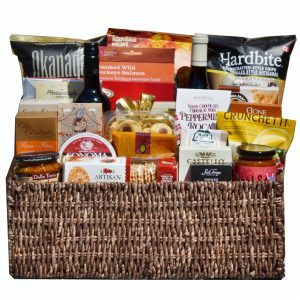 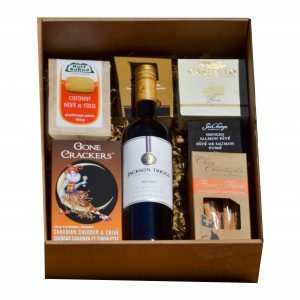 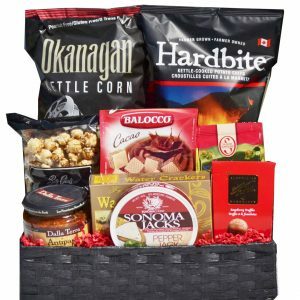 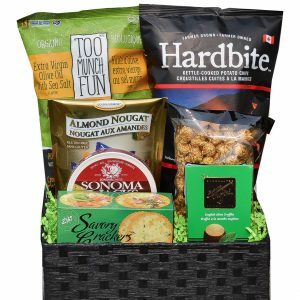 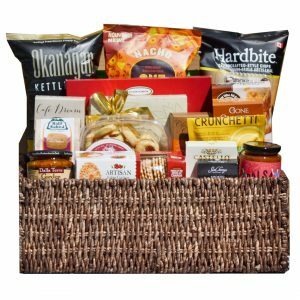 This gift basket holds the perfect combination of foods to prepare a light snack or set out the appetizers. 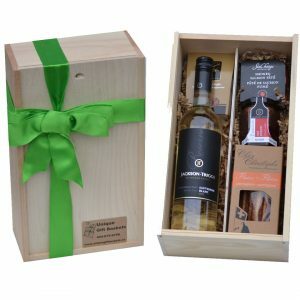 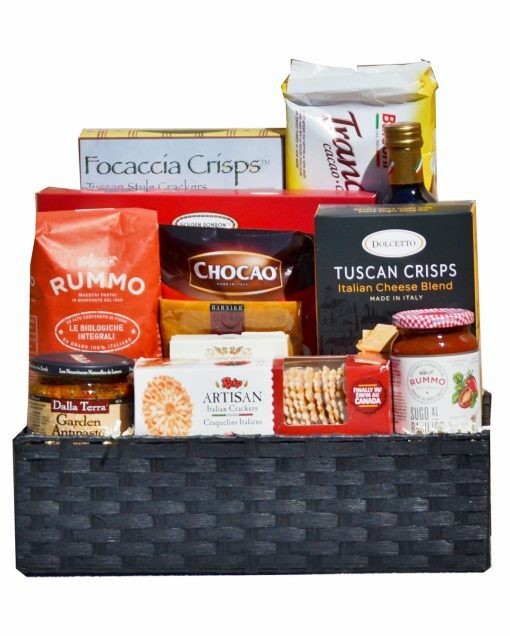 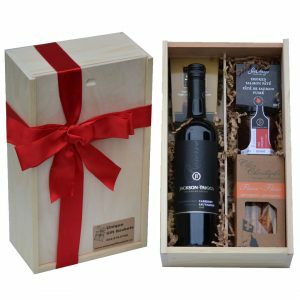 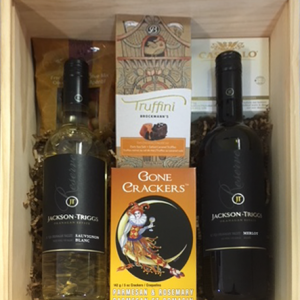 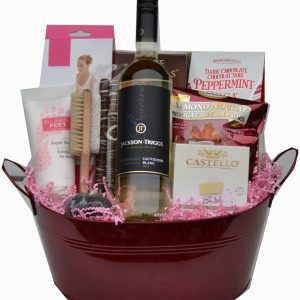 This popular basket focuses on Italian specialty products and makes a stunning presentation. 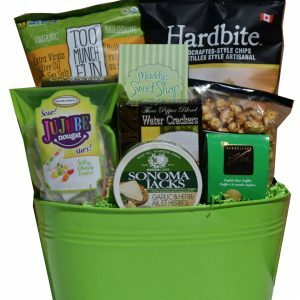 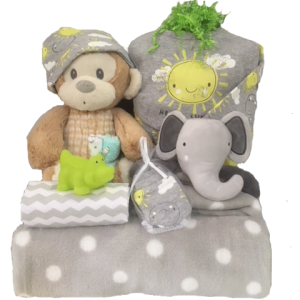 Our realtors love giving this basket!